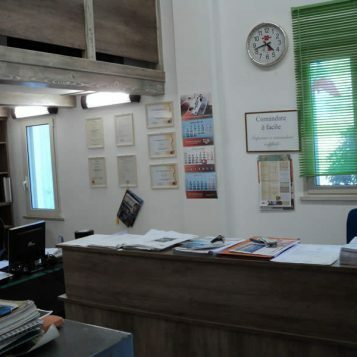 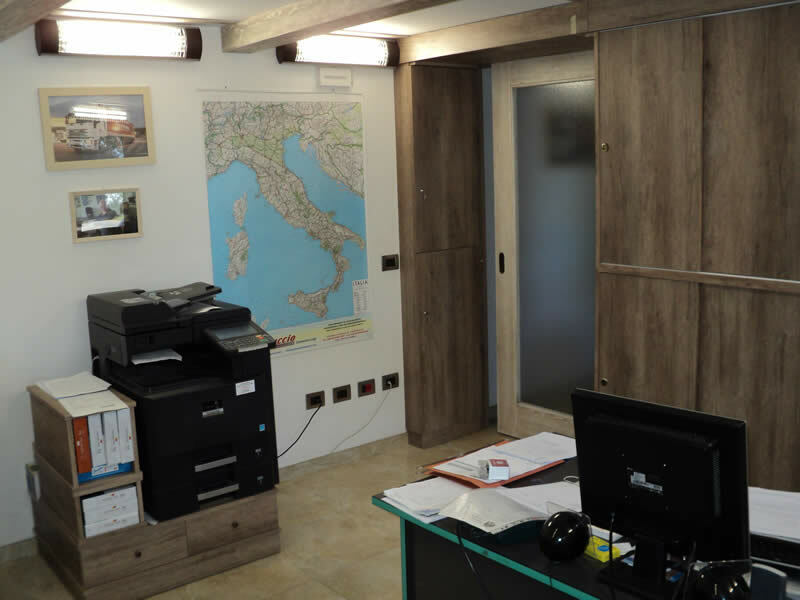 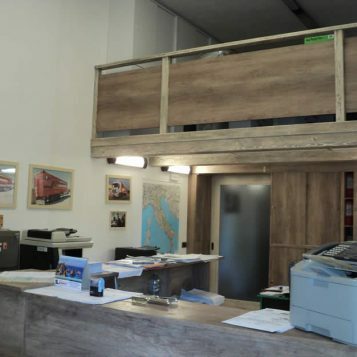 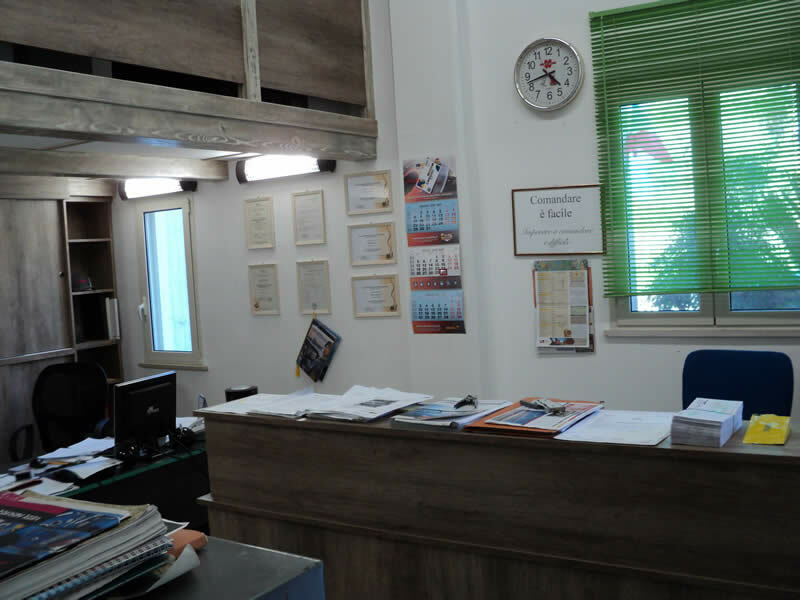 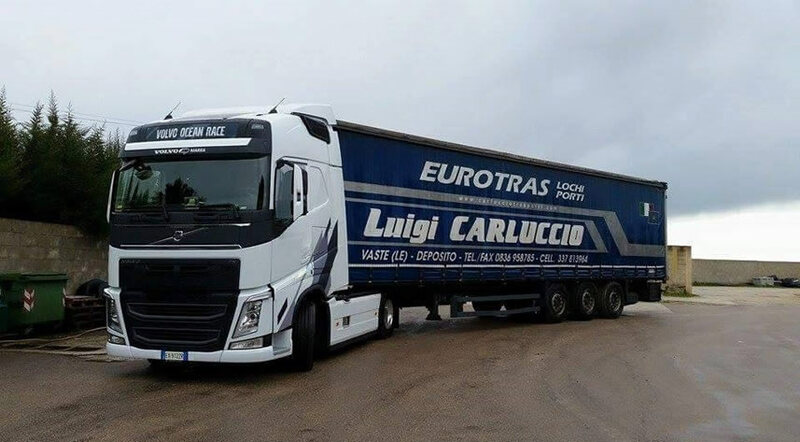 Luigi Carluccio founded CARLUCCIO LUIGI TRASPORTI in Vaste, in the province of Lecce, as a small local business with just one vehicle. 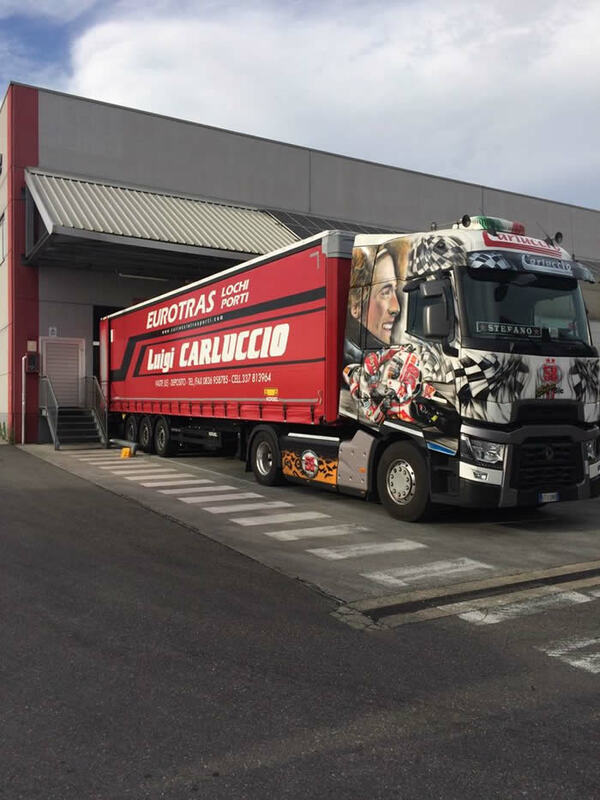 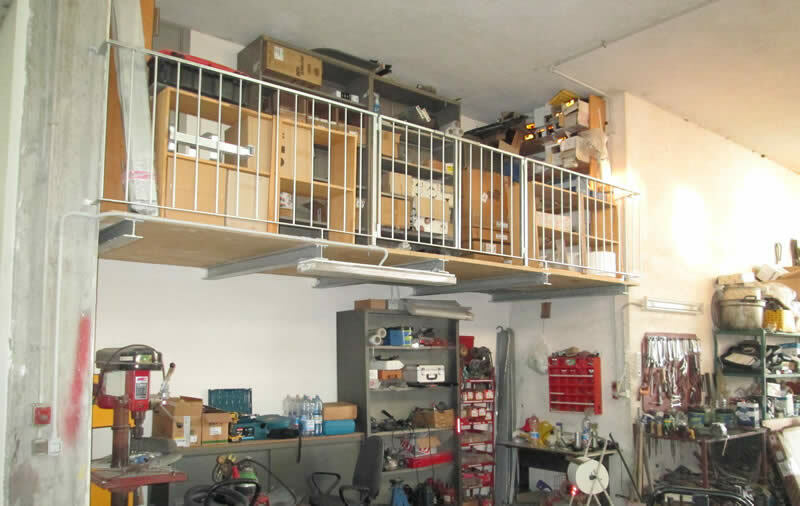 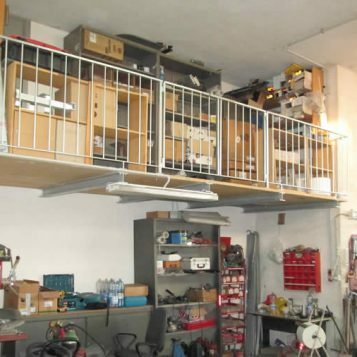 CARLUCCIO LUIGI TRASPORTI then acquired its first articulated vehicle with a view to expanding its business. 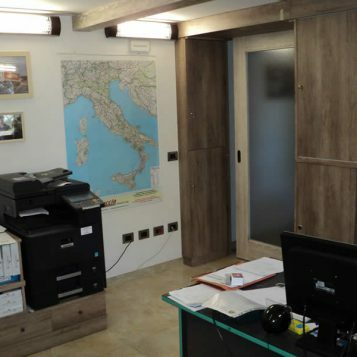 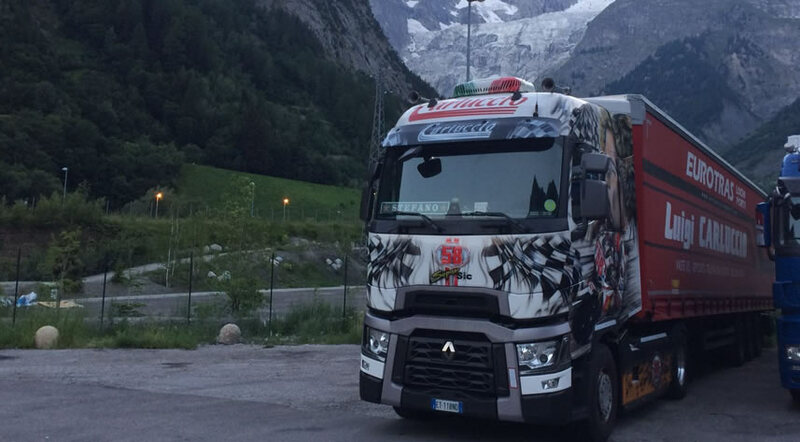 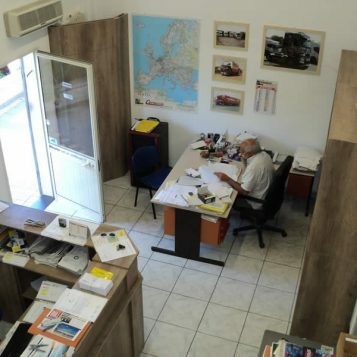 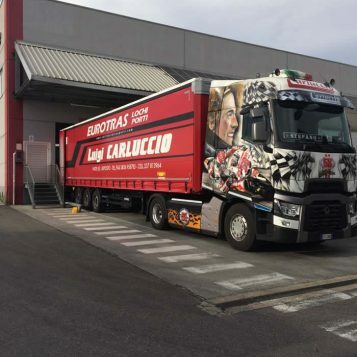 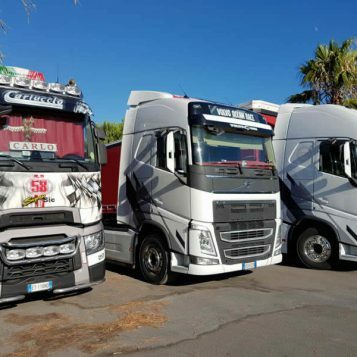 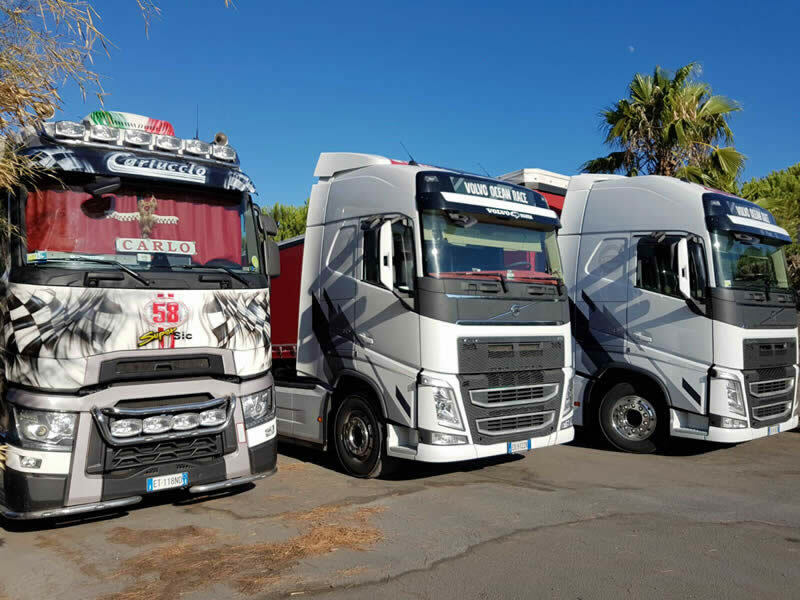 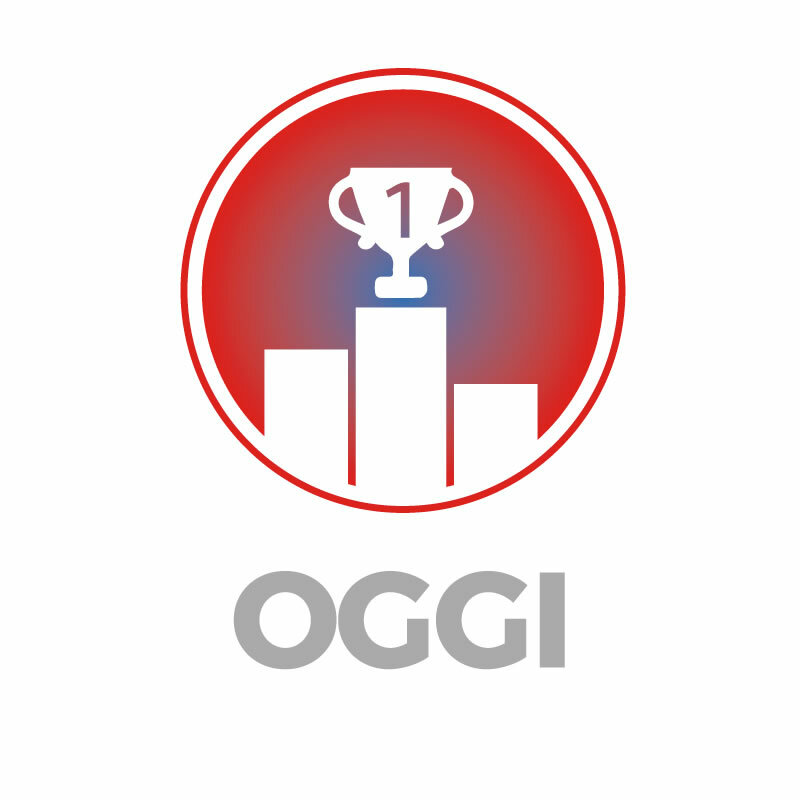 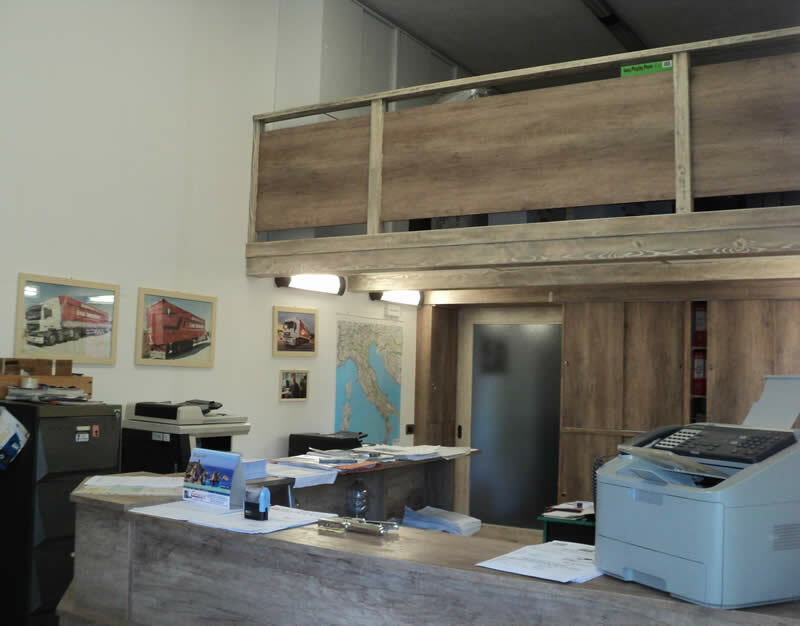 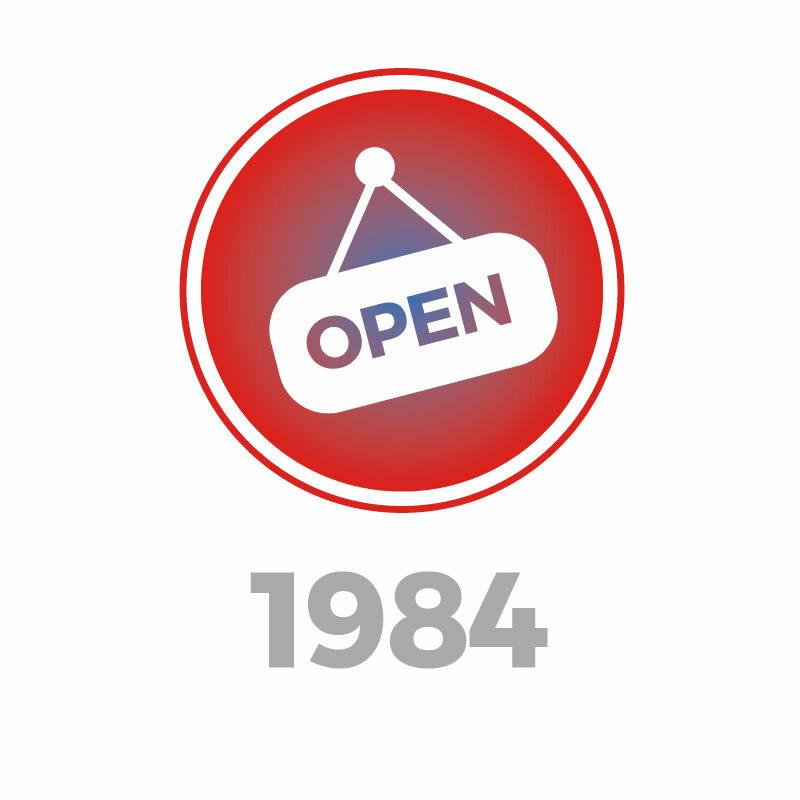 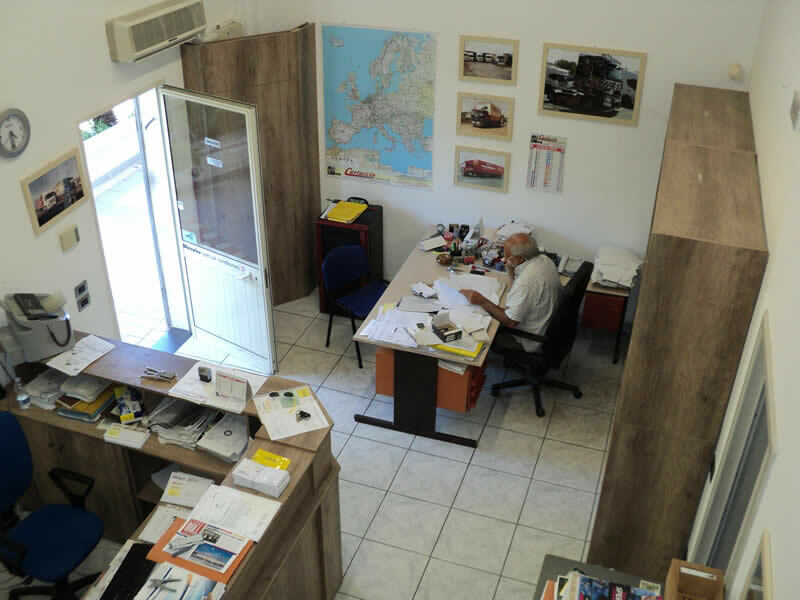 Through passion, determination, hard work and consistency over 33 years, CARLUCCIO LUIGI TRASPORTI has become today’s leader in the road haulage business in both Italy and Europe. 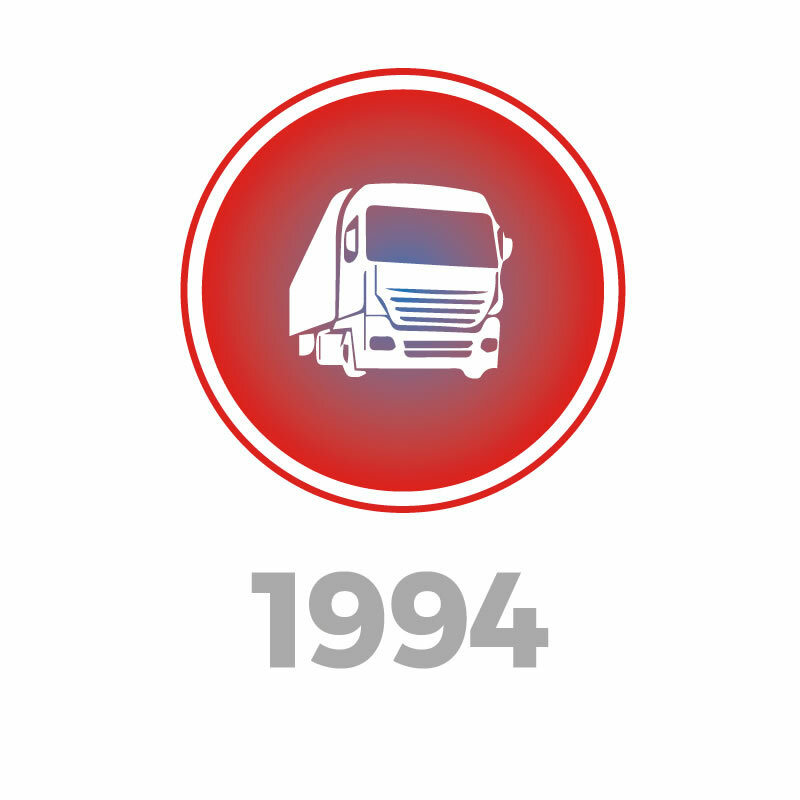 Our vehicle fleet has grown year on year: we now have 30 tractor units and 40 semi-trailers. 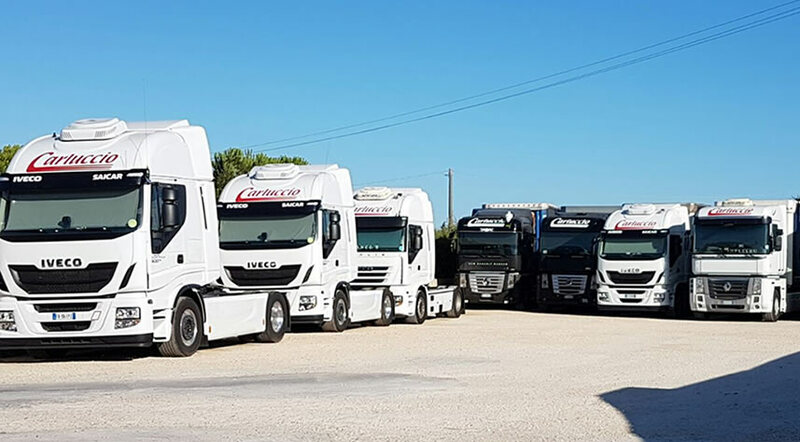 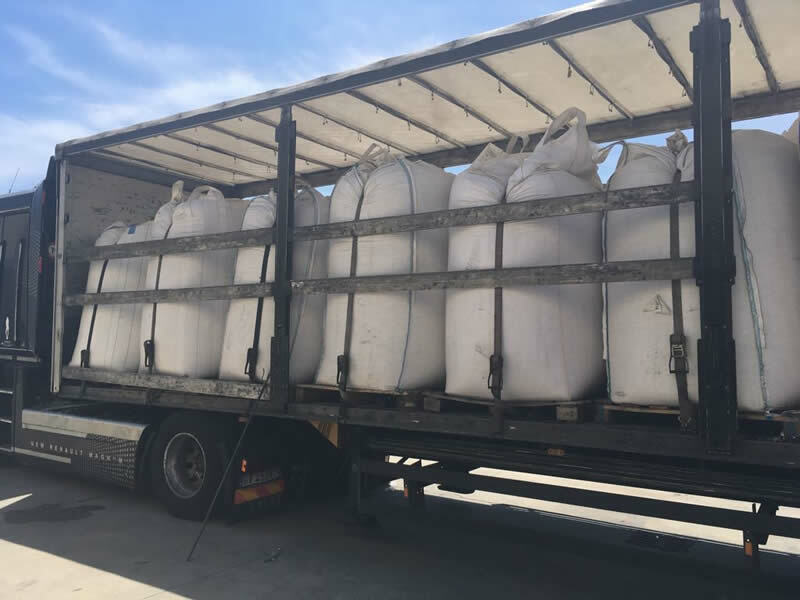 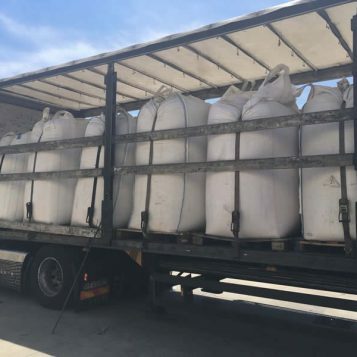 Our vehicles are equipped for transporting special types of goods, including dangerous (ADR) goods, by road. 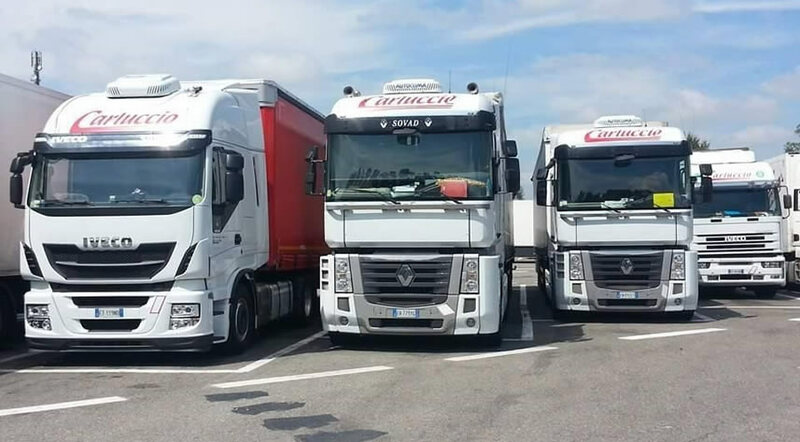 Each vehicle has a GPS system for satellite navigation, guaranteeing safety for goods under transportation.